Every fall since my son was born, we have taken a trip out to one of Frederick’s many pumpkin patches as our annual get-pumpkins-to-carve-for-Halloween tradition. 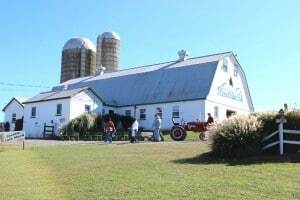 When our son was a baby, we went to Summer’s Farm in Frederick. 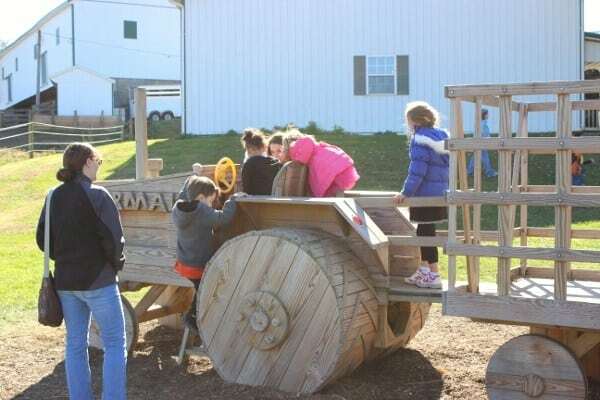 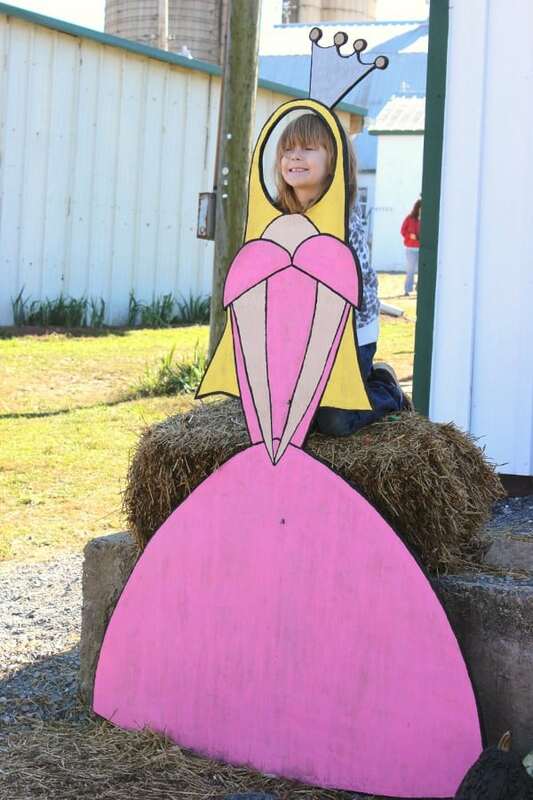 During the fall season, Summer’s Farm has a ton of kids activities, tractor rides, and of course pumpkins. 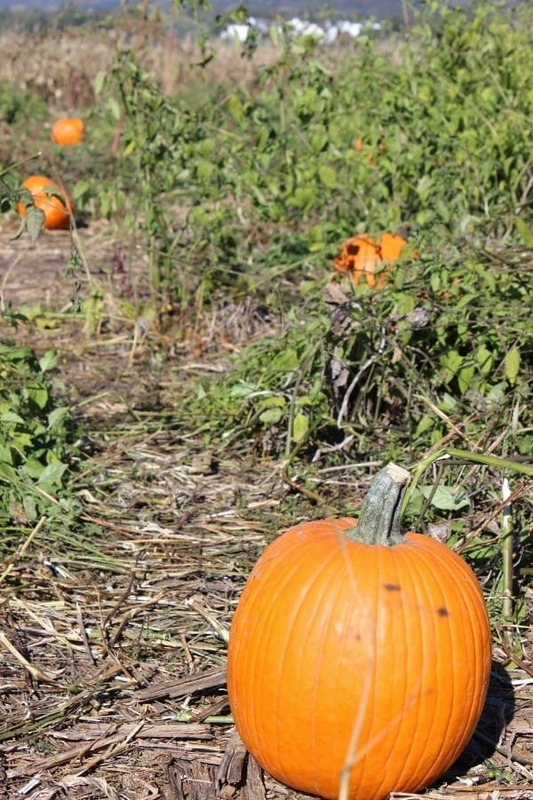 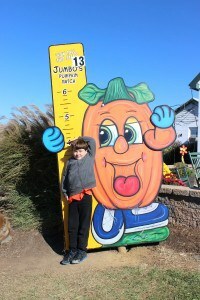 After that first year, we decided to try out Jumbo’s Pumpkin Patch in Middletown, Maryland. 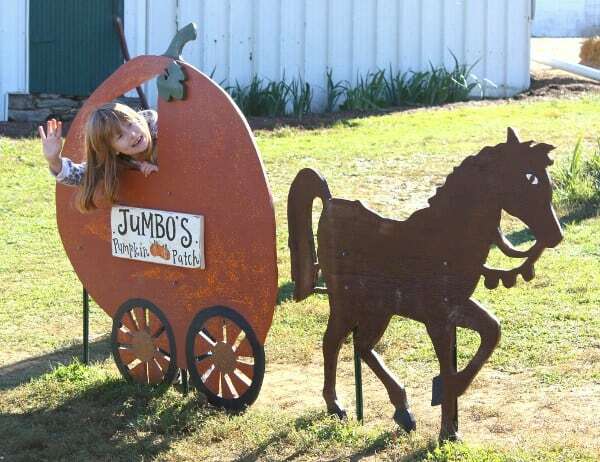 Like all of the other area pumpkin patches, Jumbo’s is so much more than just pumpkins. 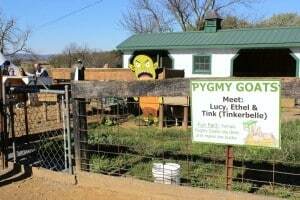 We figured, why mess with a good thing? So we have gone to Jumbo’s every year since then. 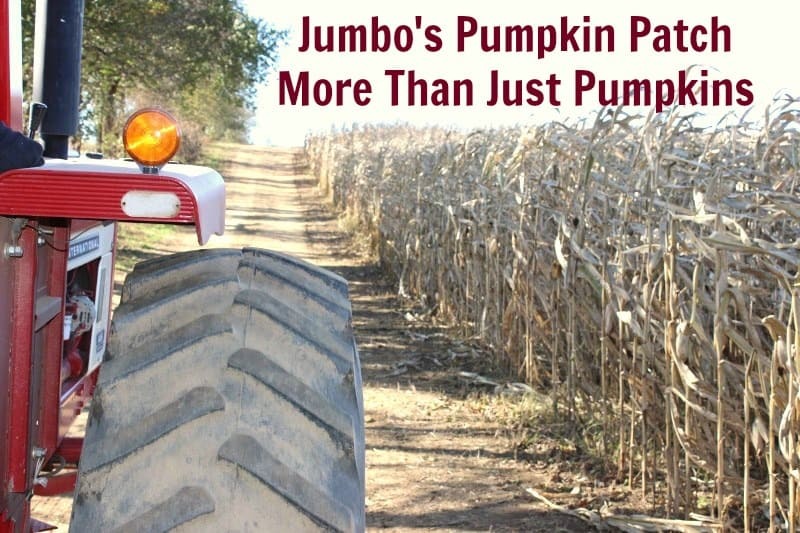 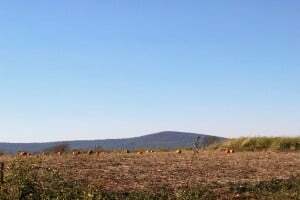 We have stuck with Jumbo’s year after year because of the gorgeous views and the fact that it isn’t expensive (no entrance fee and no fee for the hayrides) or overly crowded. If you are looking for hours on end of activities for the kids and lots of people, Jumbo’s probably wouldn’t be your first choice. 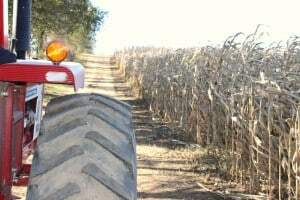 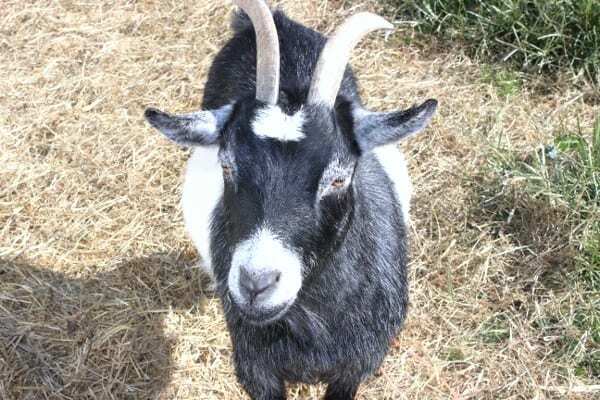 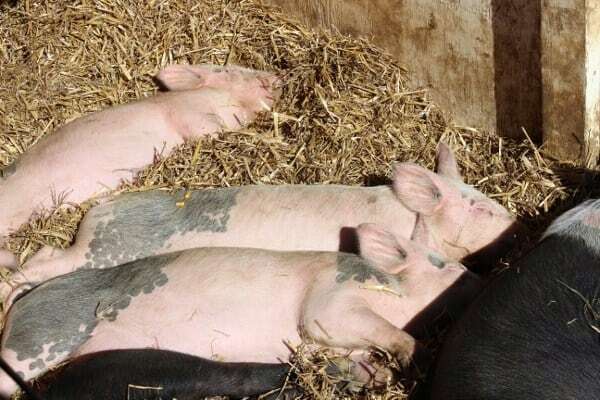 But if you’re looking to pet some cute animals, let your kids play on the playground for a little while, and then take a fun tractor ride out to the corn maze and the pumpkin patch, Jumbo’s is the place for you. Jumbo’s is located on the 131 acre Huffer Family Farm. which was purchased by the family in 1870. 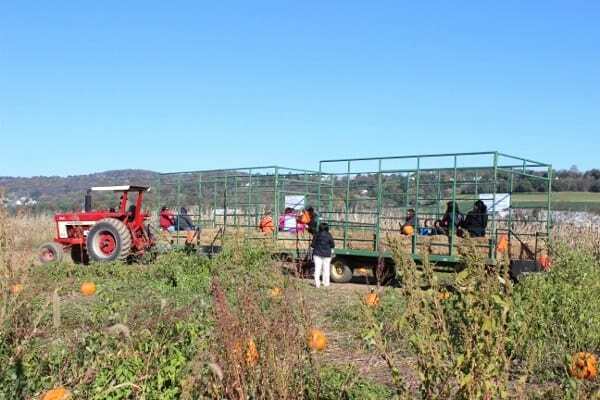 It began in 1994 with a roadside wagon and 1 1/2 acres of pumpkins. 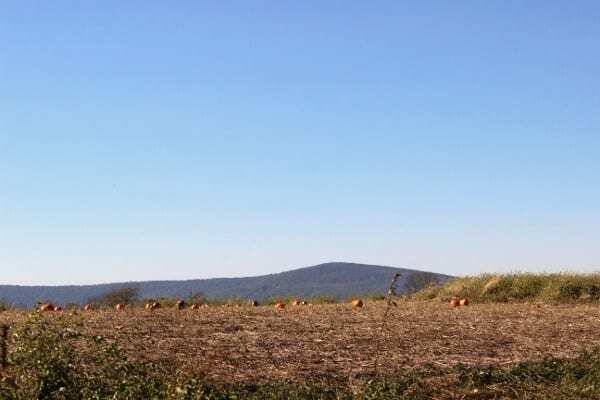 They now have 20 acres of pick-your-own pumpkins. 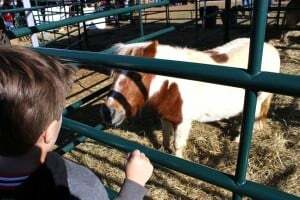 In addition to free Friday through Sunday hayrides to the pumpkin patch, they also offer a petting zoo, pony rides, a Snack Shack, and shopping for handcrafted items. 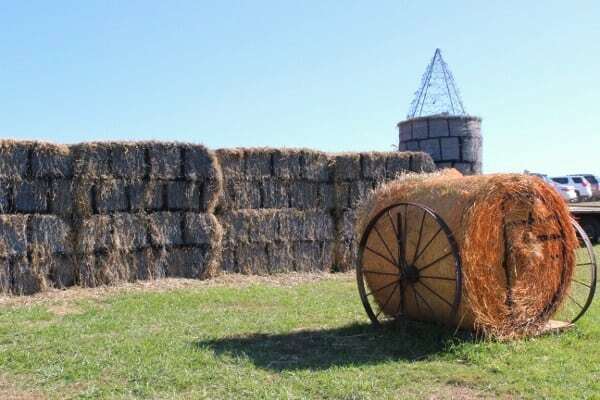 If you’re feeling really adventurous, you can take a hayride out to their 15 acre corn maze. You can hold birthday parties & patch parties at Jumbo’s. While we were there, there was a birthday party going on in their pavilion near the playground. 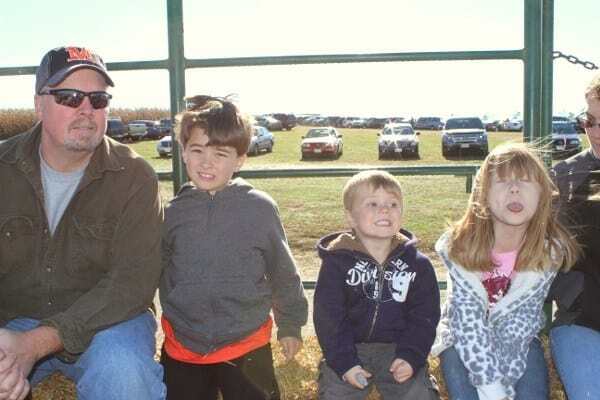 The birthday party had their own tractor ride out to the pumpkin patch. 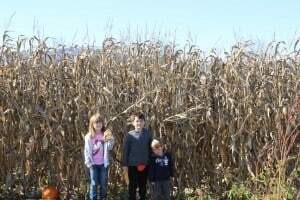 Admission to the themed corn maze is just $7. 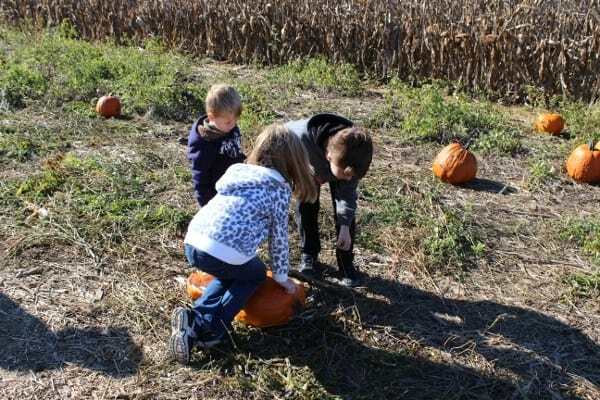 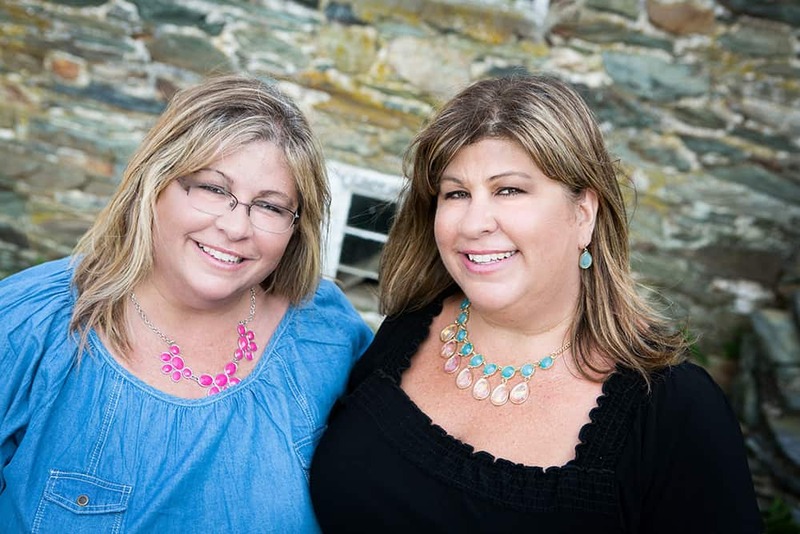 This year’s theme is Treasure Trails which goes along with their Golden Pumpkin Hunt. 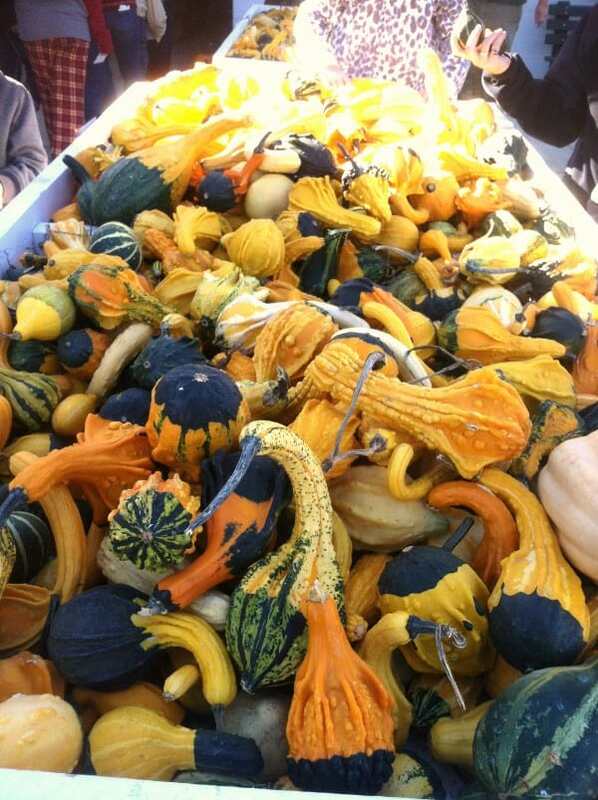 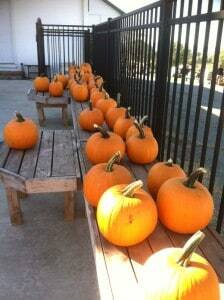 They hide pumpkins or gourds painted gold in the patch and if you find one, you get $20 off your pumpkin purchase. 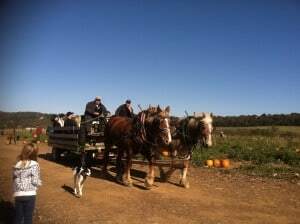 A few years back, they offered rides out to the pumpkin patch in a horse pulled wagon. The Belgian horses were beautiful. 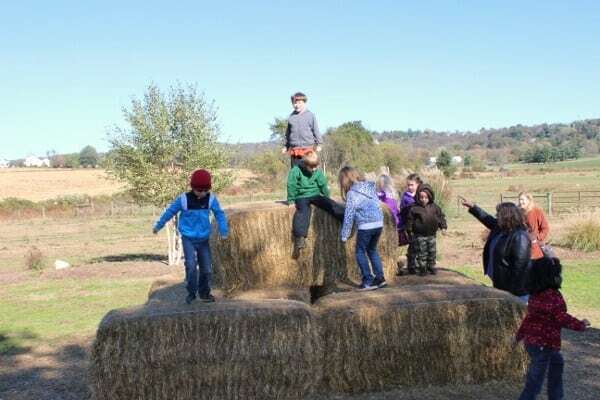 Once you pick the perfect pumpkin or pumpkins (and a couple ears of corn from the corn stalks), you can hitch a ride back on one of the hay rides back to the barn. At the barn is where you pay for your pumpkins and can even pick up a few more. They have wagons you can borrow to carry them out to your car. 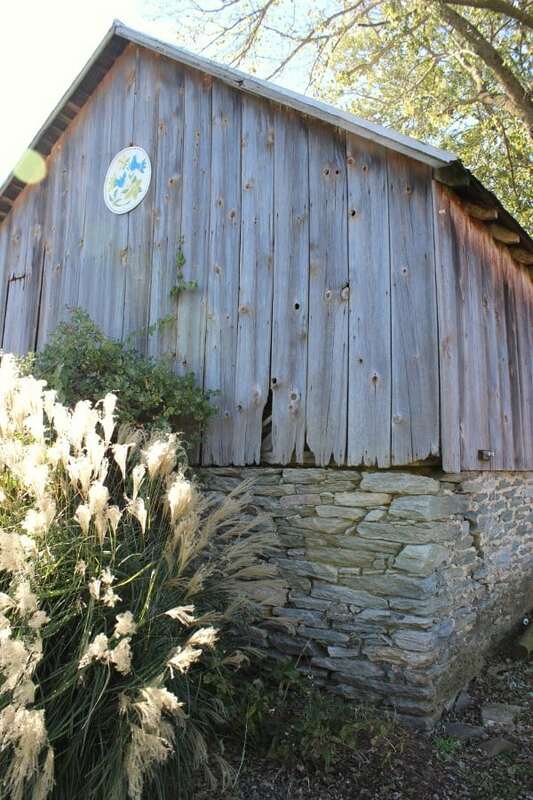 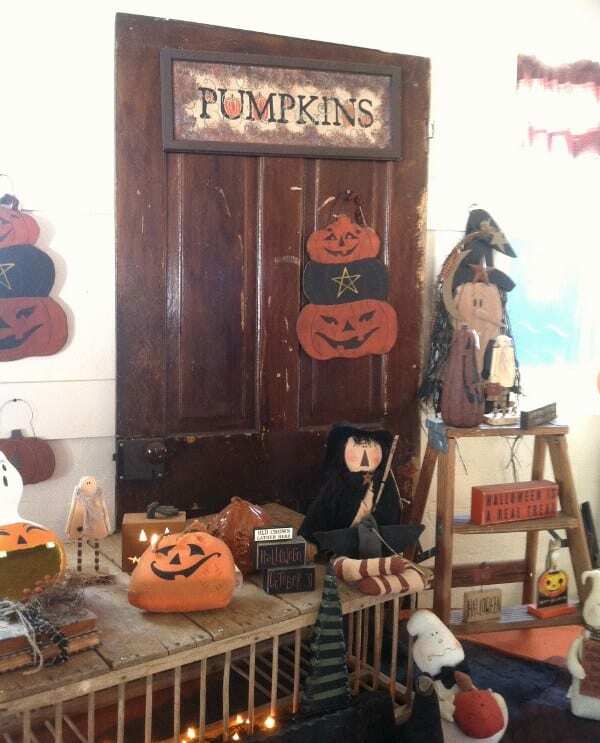 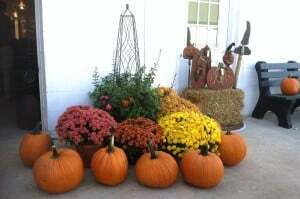 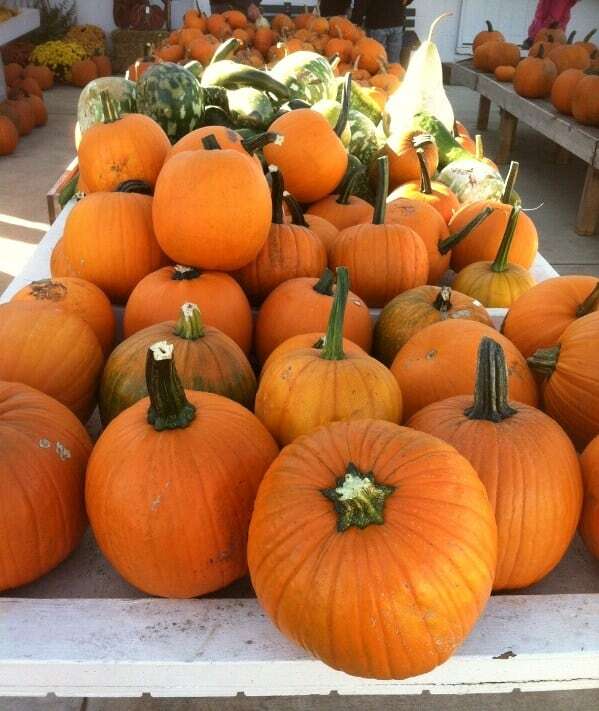 The barn has an abundance of pre-picked pumpkins, gourds, mums, fall decorations and gift ideas. As usual, we had a great time. The kids absolutely loved petting the animals, playing on the playground, and picking corn and pumpkins from the pumpkin patch. 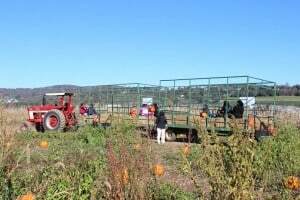 The adults loved the relaxing tractor ride out to the pumpkin patch and the amazing scenery that Middletown Valley has to offer. 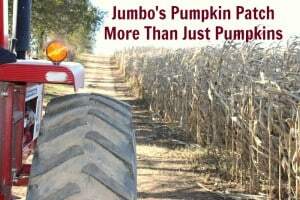 Jumbo’s Pumpkin Patch is open daily from September 22nd through October 31st. Thanks so much for your comment Dave. 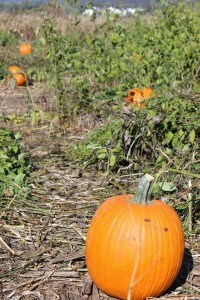 Great information to share. 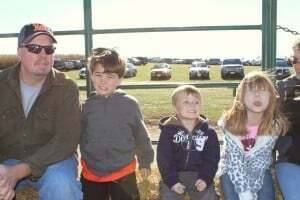 I love your horses. 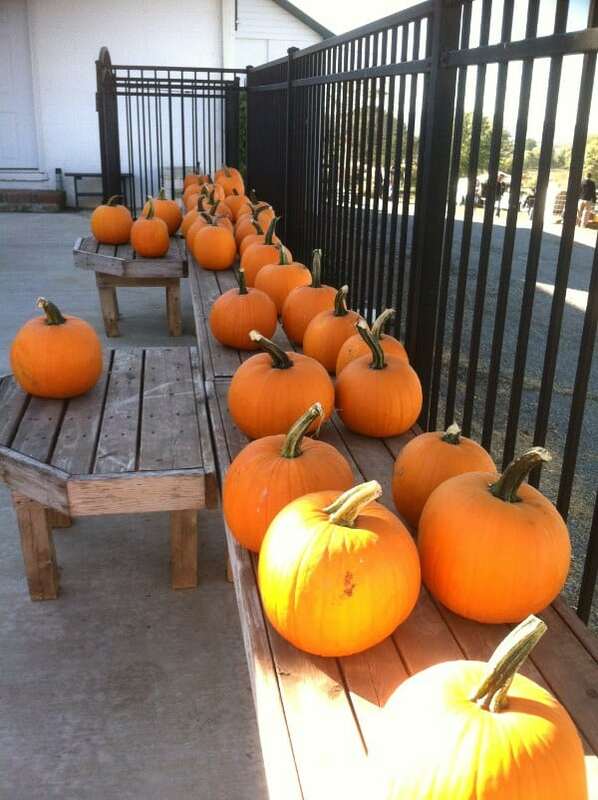 They’re beautiful.